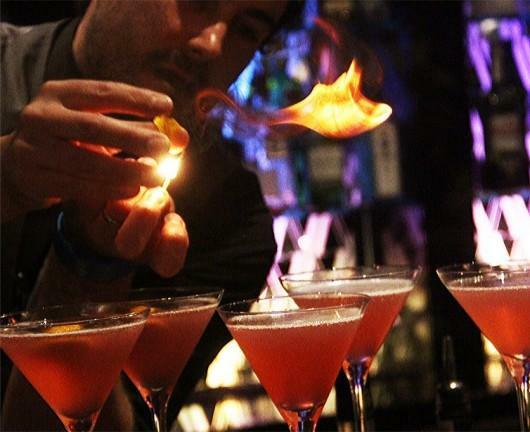 Fridays and Saturdays we have 21+ age policy. 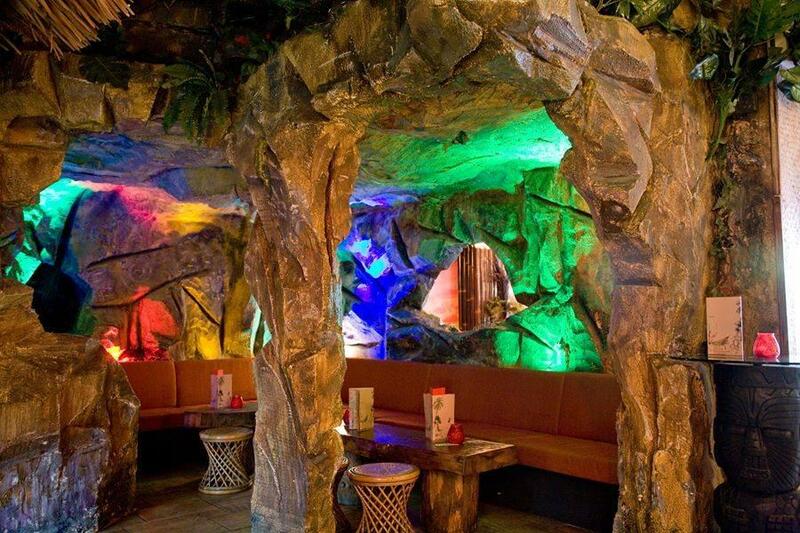 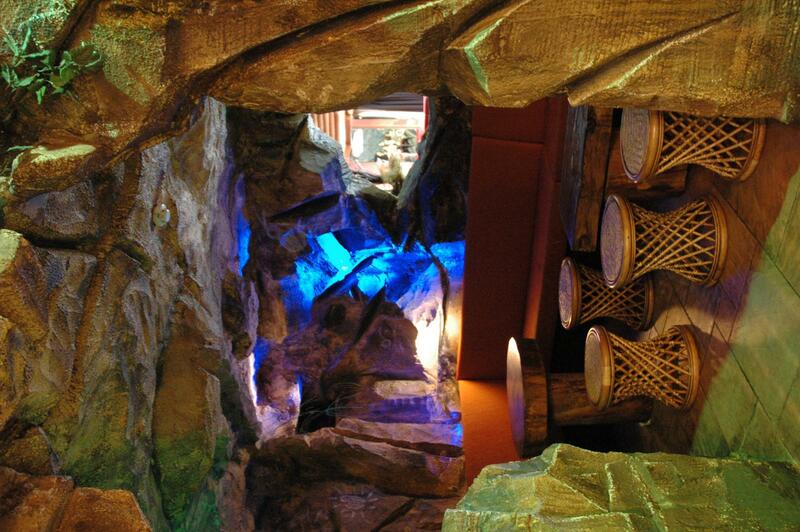 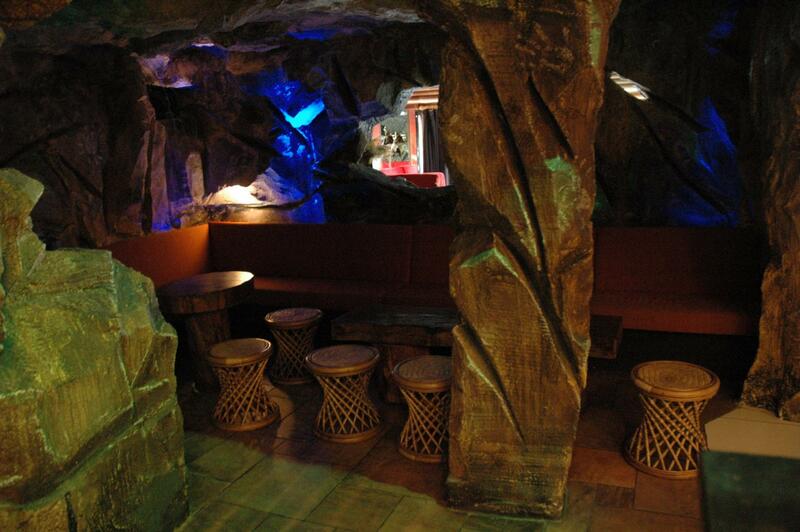 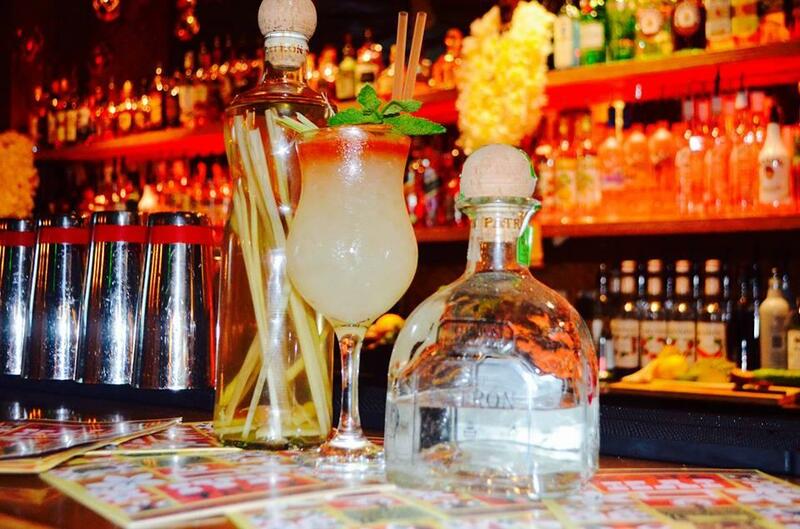 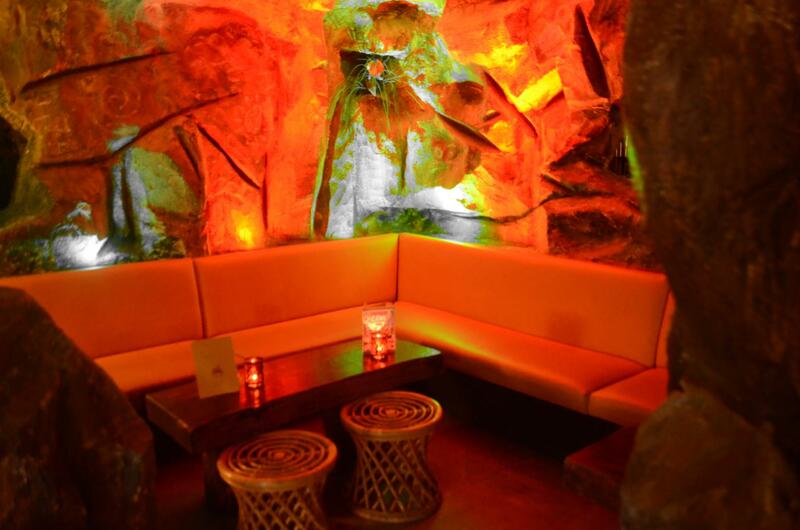 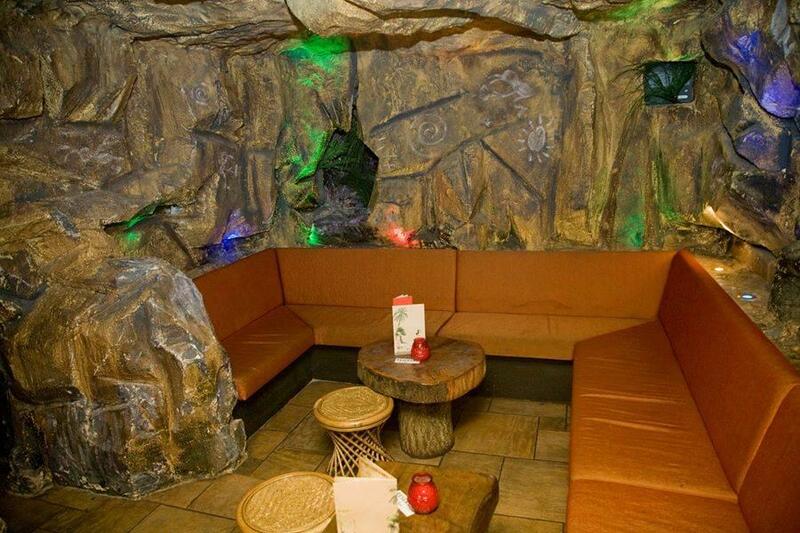 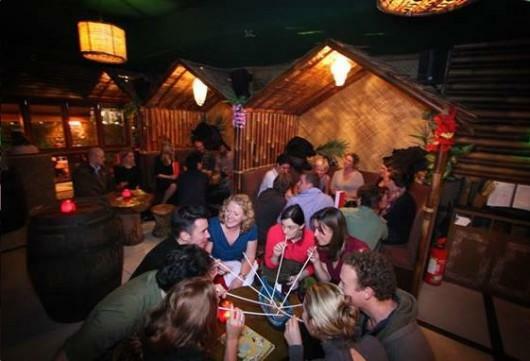 Sample our delicious food or have one of our exquisite cocktails with friends in a Pirates cave in South London, Clapham. 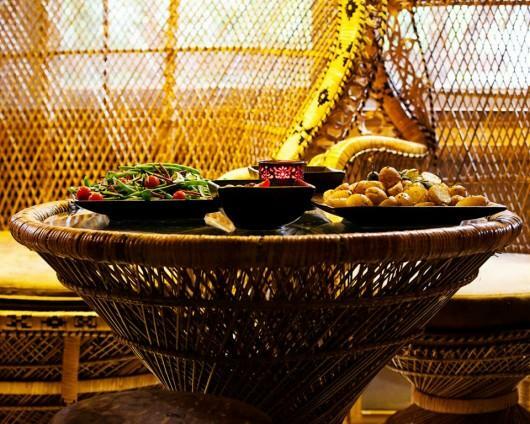 The minimum spends are a guideline only and may vary according to the day and time of the year as well as the number of people. 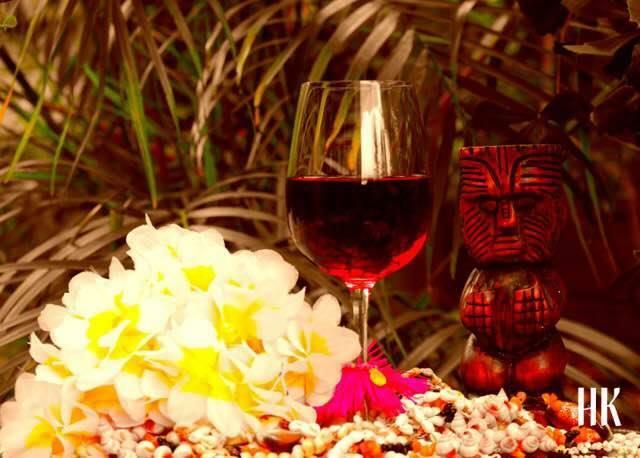 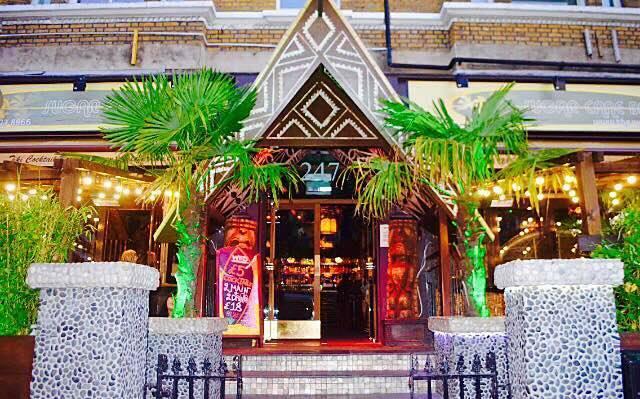 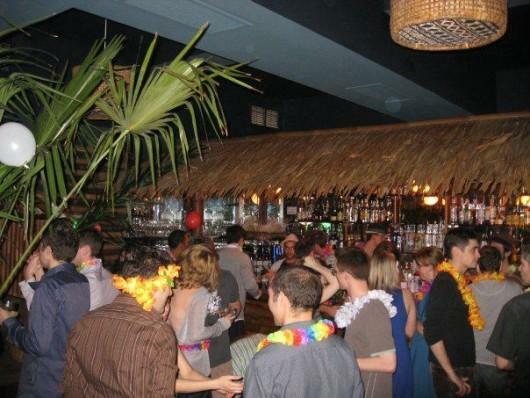 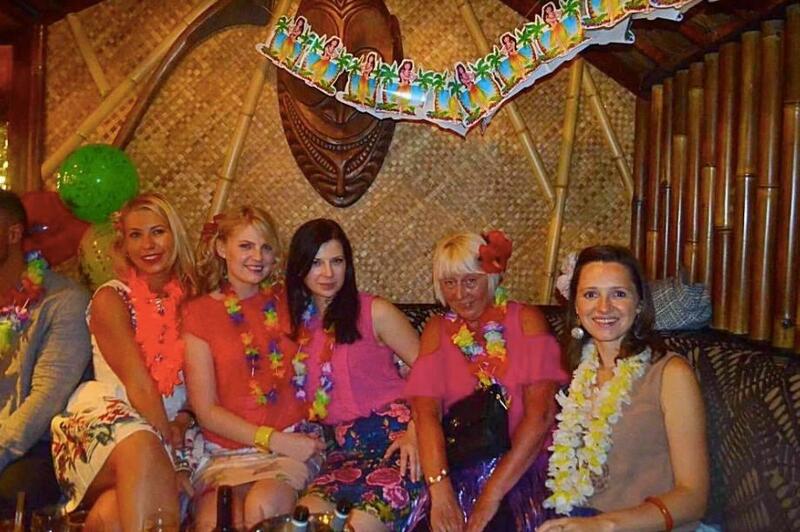 Fun South London Group party venue in Clapham featuring DJ dancing nightlife, Polynesian food and Tropical mixed drinks. 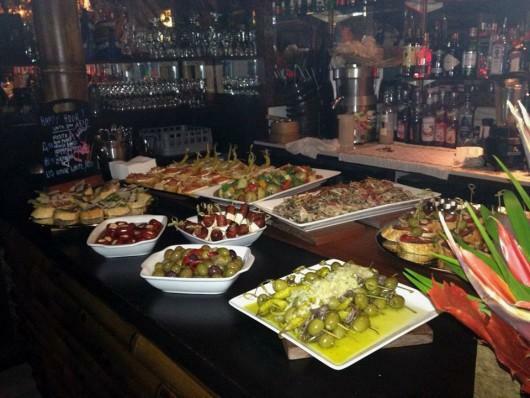 We offer catering to group office, corporate, and holiday parties. 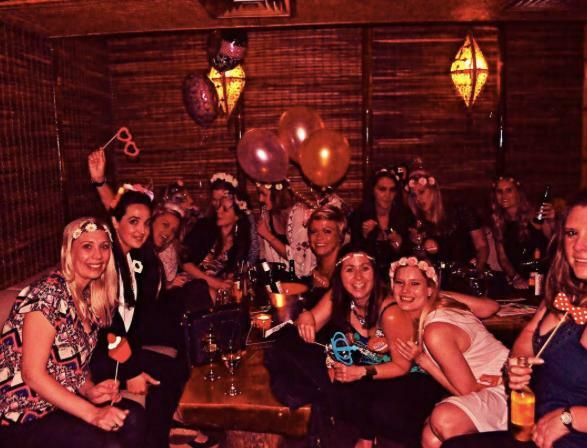 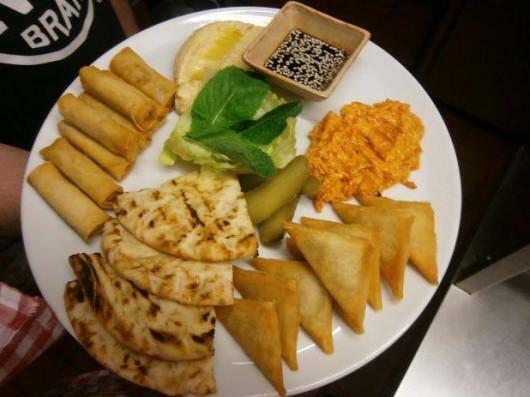 Join us at one of SW London’s top hire venues for fun catered group party events.